Beth and Kay have trained over 3,000 human services professionals, youth serving organizations, healthcare staff, educators and law enforcement/First Responders on compassion fatigue, trauma informed care and behavioral health issues for the last 10 years. Their training/consultation company, Compassion Resiliency, promotes the well being of professional who work in high stress/trauma work environments. holds a Master of Science Degree in Education from Indiana University, Bloomington. 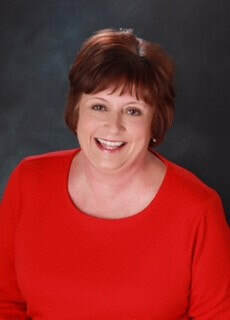 Kay has worked as a therapist for college students at the University of Nebraska, Kearney and worked in the Nebraska Public Behavioral Health system for 19 years. Kay is a certified Compassion Fatigue Specialist, certified by the Green Cross Academy of Traumatology and a mindfulness educator. holds a Bachelor of Science Degree from the University of Nebraska, Lincoln. Beth was a Protection and Safety Worker for 12 years and a Forensic Interviewer for 4 years. For the last 12 years Beth worked in the public behavioral health system in Nebraska. 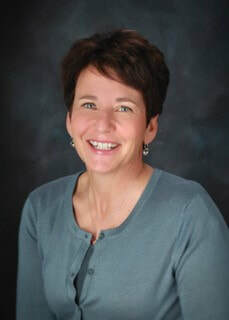 Beth is a certified Compassion Fatigue Specialist, certified by the Green Cross Academy of Traumatology, a mindfulness educator and a Registered Yoga Instructor.